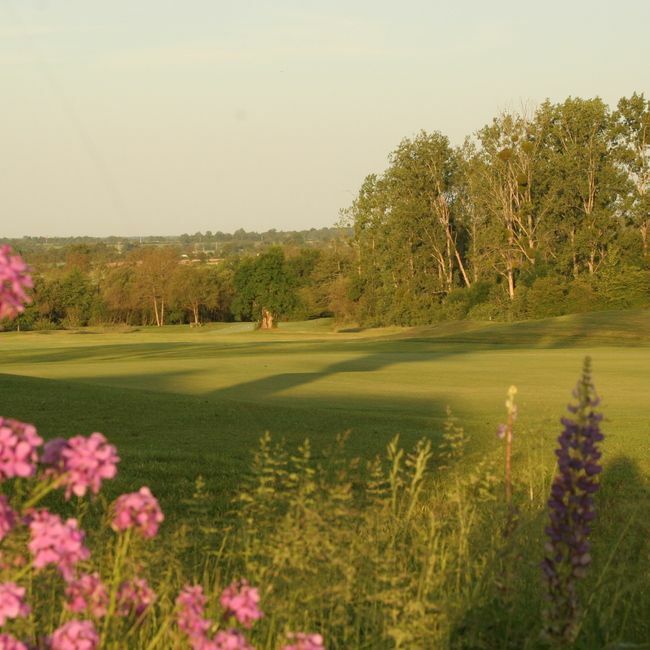 Located in the municipality of Vasles in Deux Sèvres , golf Domaine des Forges takes its name from the castle of the nineteenth century , full of charm . 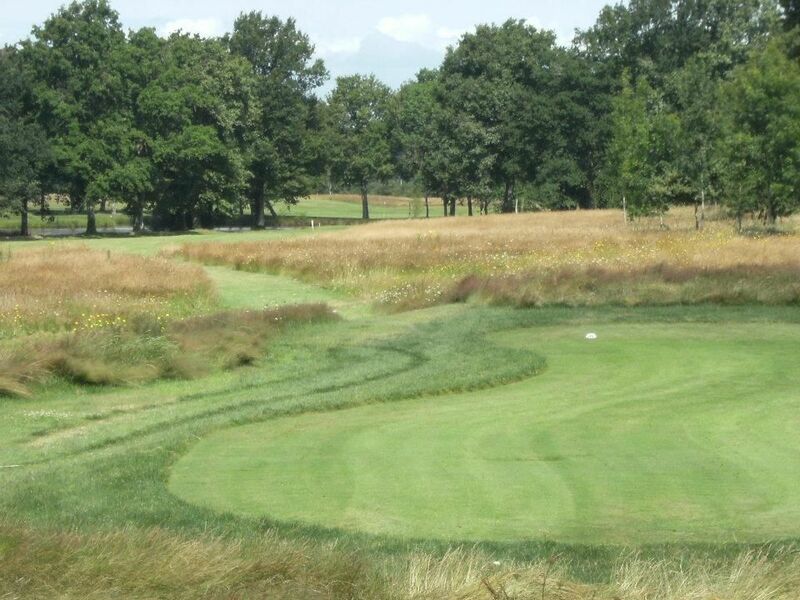 On some 110 hectares deploy 3 9-hole course . 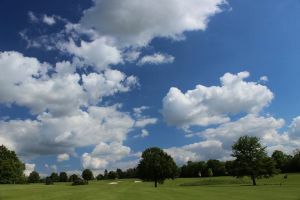 Whether you are a beginner or experienced , we like to change these circuits , some woodland, other dishes, each combining pleasure of play and varying difficulty (reinforced bunkers , beautiful ponds , sometimes making subtle dénivellés unpredictable greens ) . 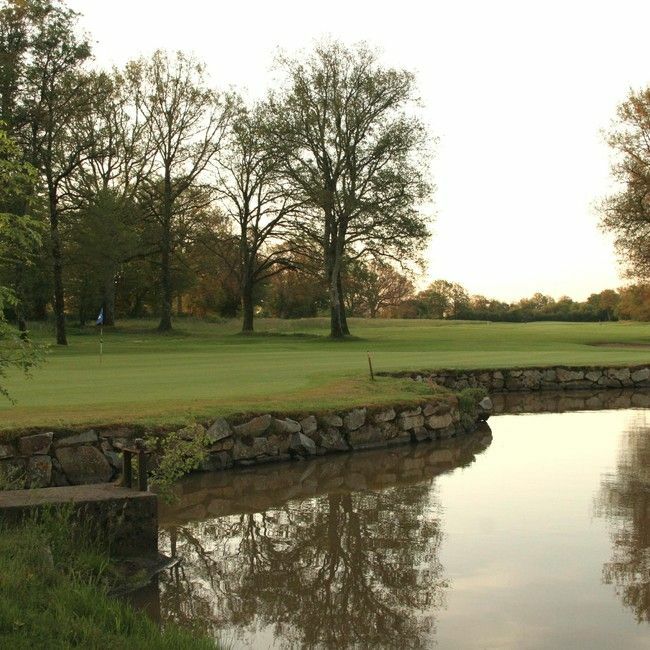 It is currently enjoying the many services of the resort : luxury villas ( leased weekend or week depending on the season ) , pool, gardens , clubhouse, pro shop , restaurant , sports (tennis and bocce ) . 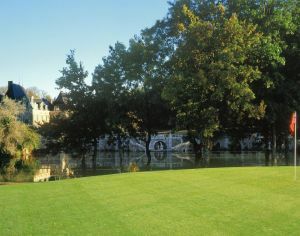 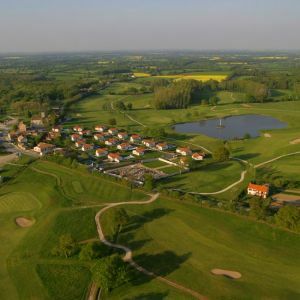 Certainly one of the most beautiful golf resorts in the Poitou- Charentes region. 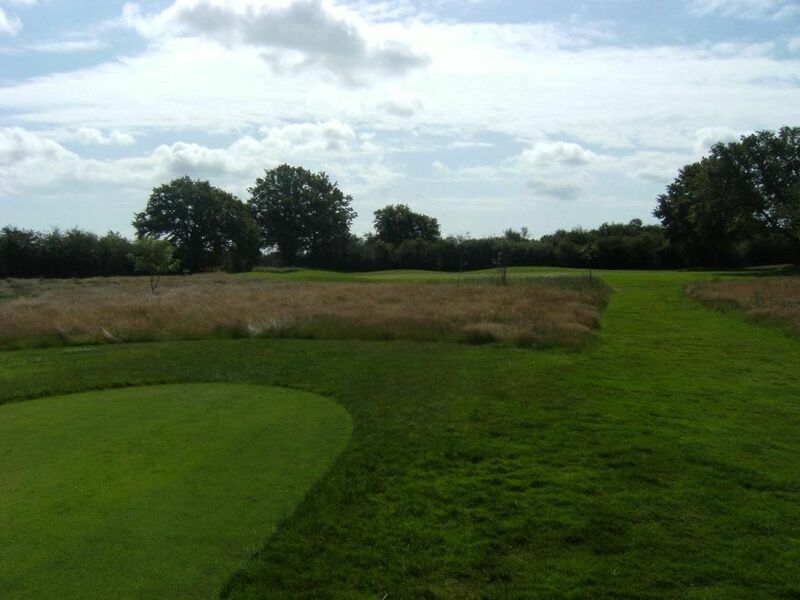 All courses in 9 holes – Blue , White , Red – start against Club House. 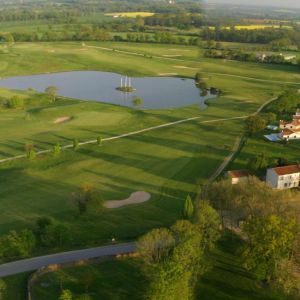 Located between Niort and Poitiers , golf Domaine des Forges is accessible via the A10 motorway at junction 29 ( from Paris ) or exit 31 ( from Bordeaux). 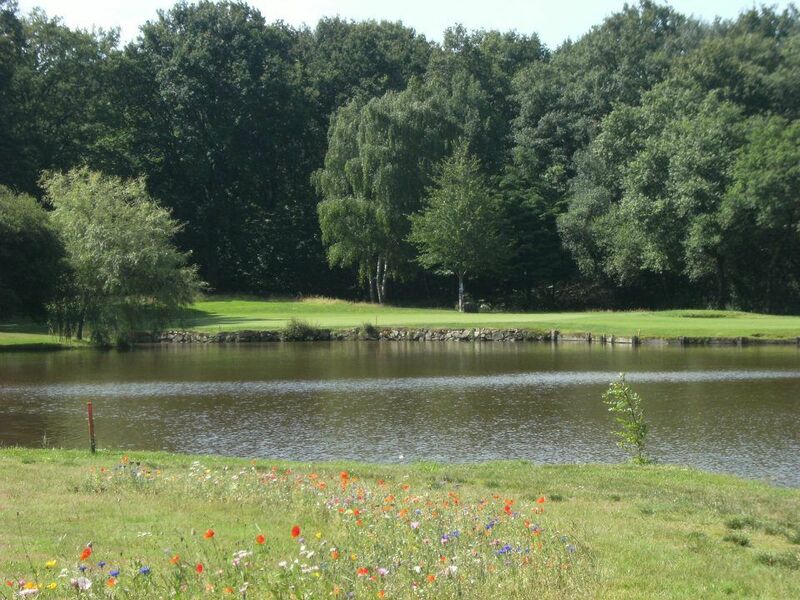 Golf du Domaine des Forges - Parcours Blanc - 9T is not yet in our pool of Golf Courses for orders.